"Phenomenal history file with every invoice since 1979 | Same family ownership for the last 28 years"
Our magnificent roadster comes complete with a biblical service history which records every penny spent to maintain it to the high standard it is in today. A detailed list of parts and works carried out has been preserved, enabling us to confirm its been in the same family ownership since September 1990. 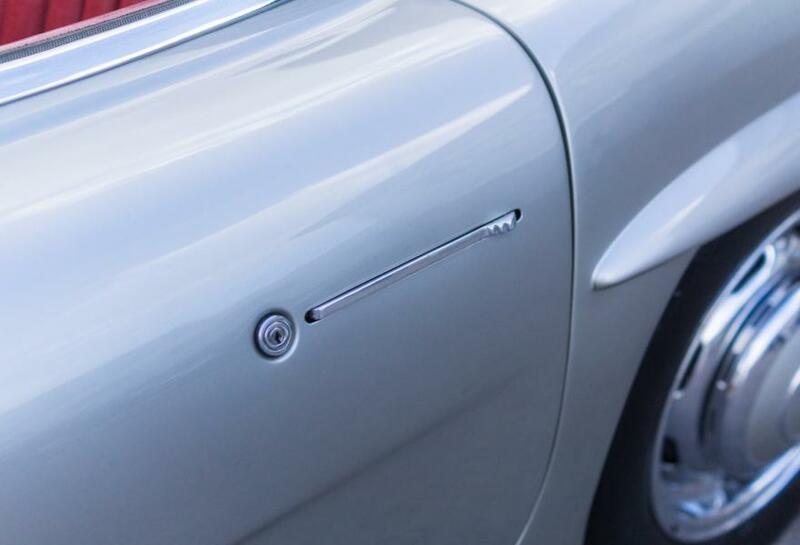 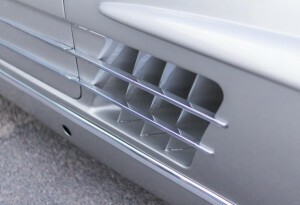 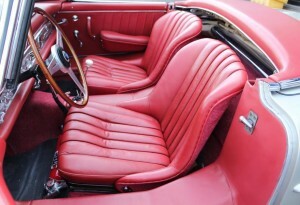 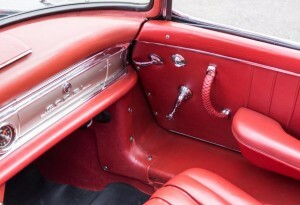 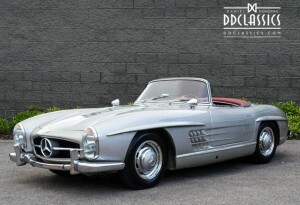 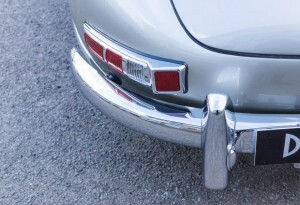 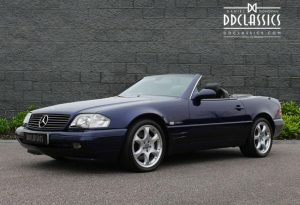 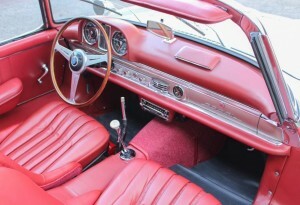 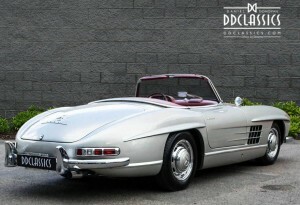 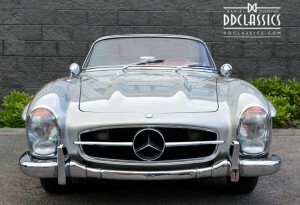 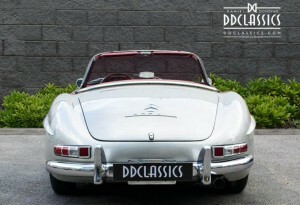 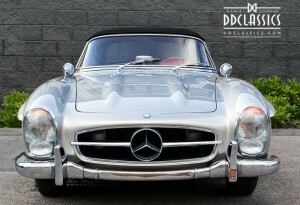 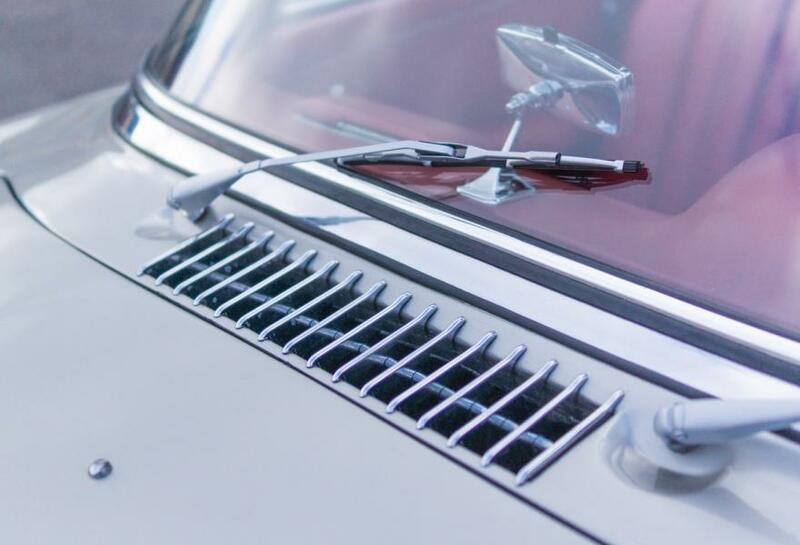 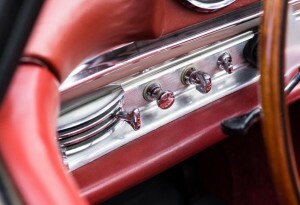 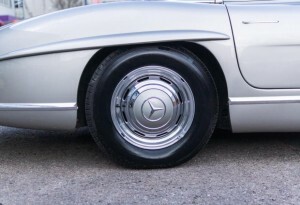 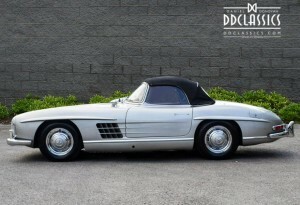 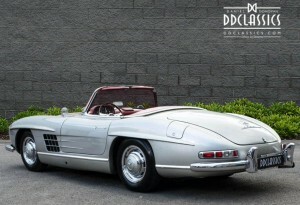 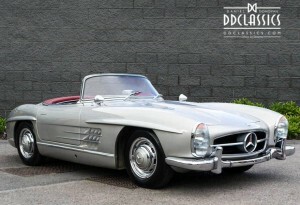 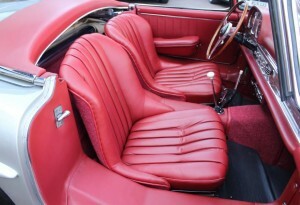 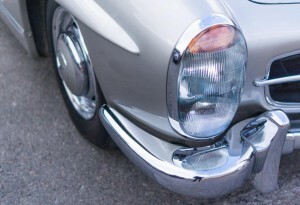 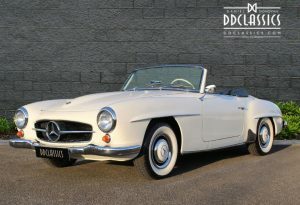 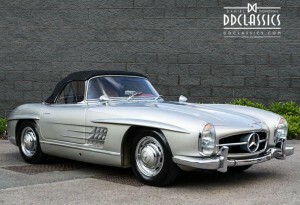 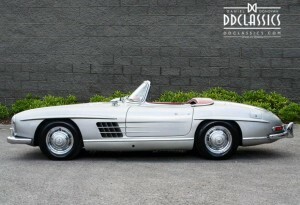 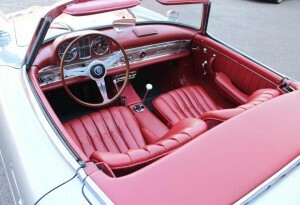 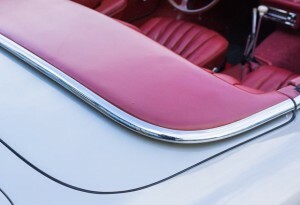 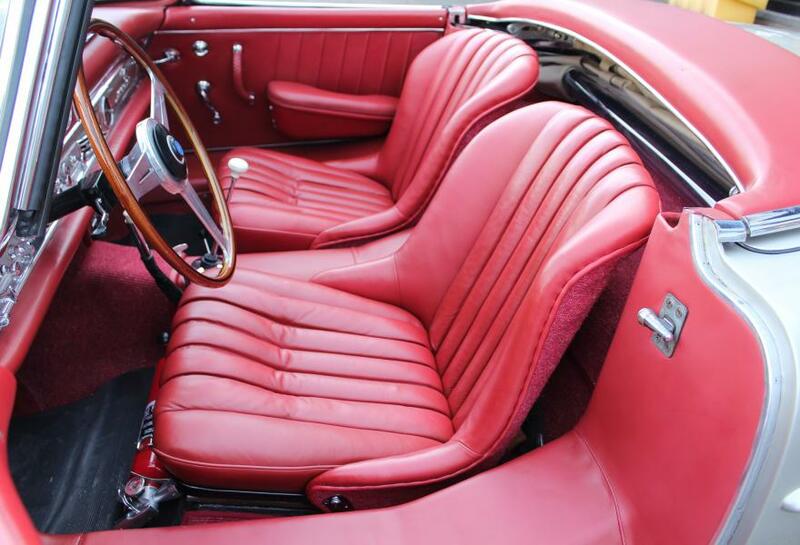 No expense has been spared when maintaining this fabulous 300SL and this is evident in how the car is presented today. 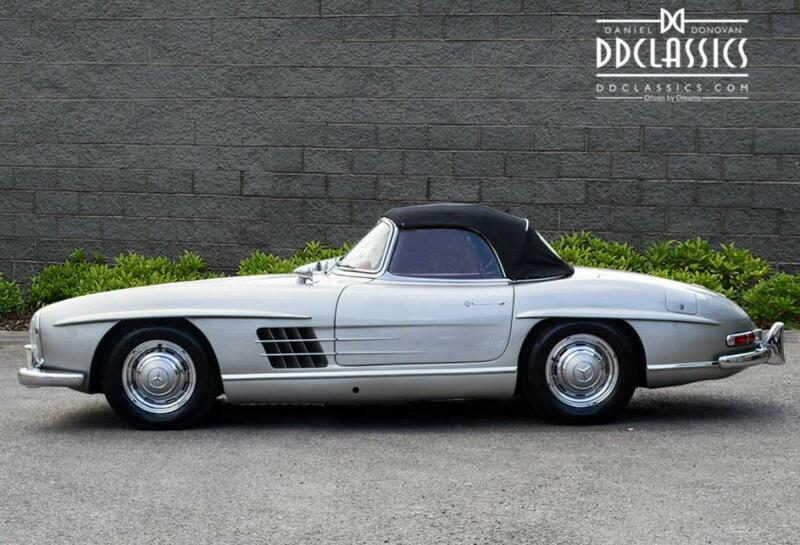 Finished in the period appropriate colour combination of Glasurit Silver Metallic with Red leather, it is possibly finished in the most desirable blend of colours for a 300SL roadster. 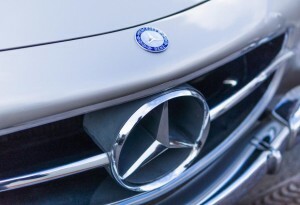 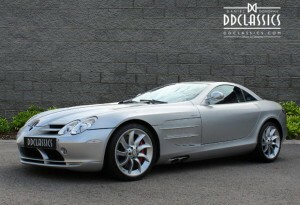 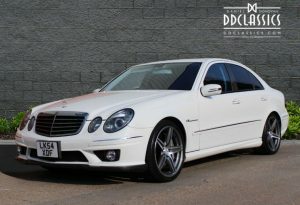 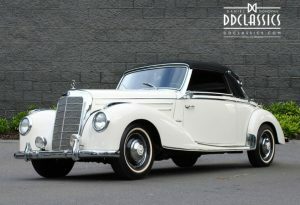 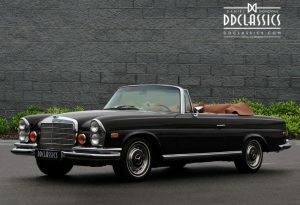 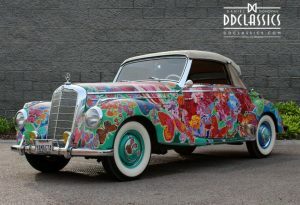 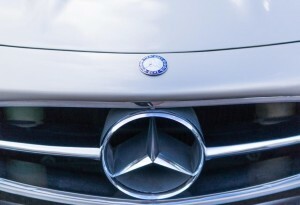 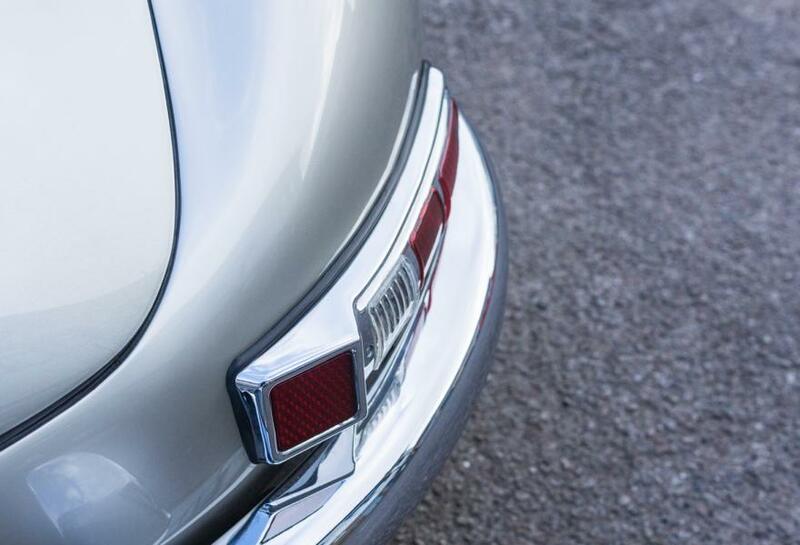 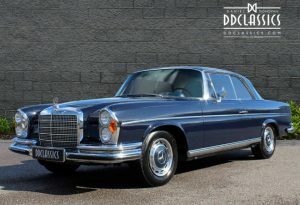 The cars indisputable elegance stands it in place as one of the most beautiful cars in automotive history, and not least in Mercedes-Benz history, it is a treat to see one, and an honour to drive such a magnificent machine. We can confirm that the car drives beautifully, engaging all gears faultlessly and building up momentum with ease. 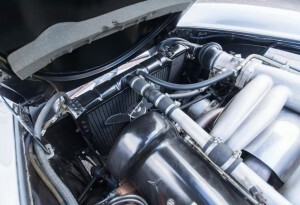 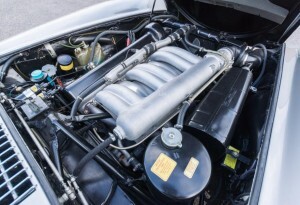 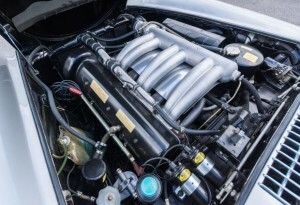 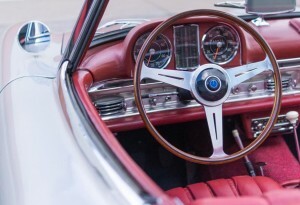 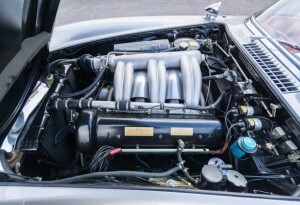 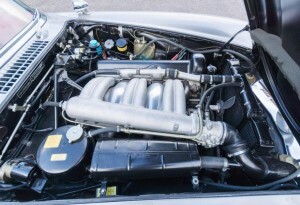 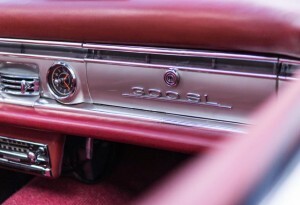 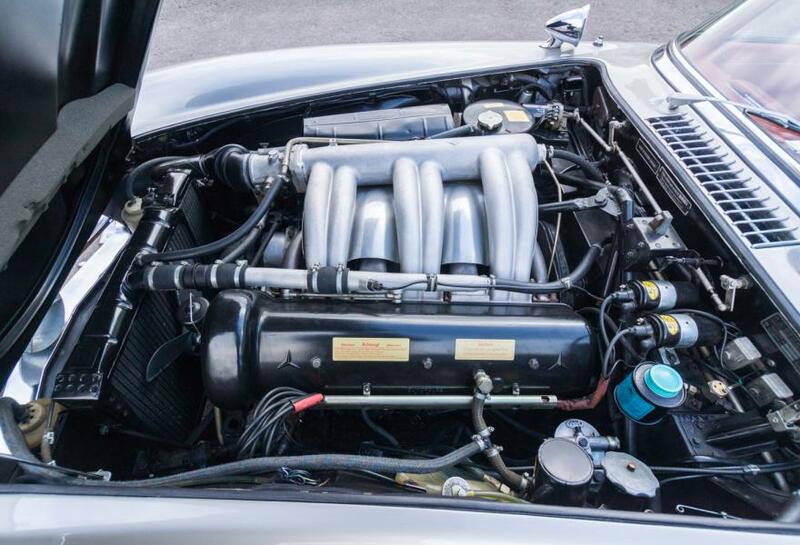 The inline six engine sings a beautiful note, placing it as the sports car of the era. Our 300SL is in sensational condition, but remains an extremely practical example and ready for use as a touring companion. 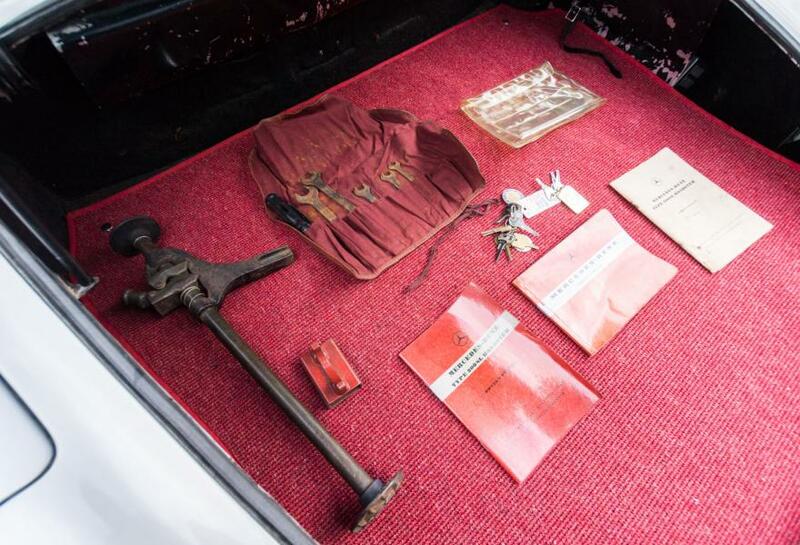 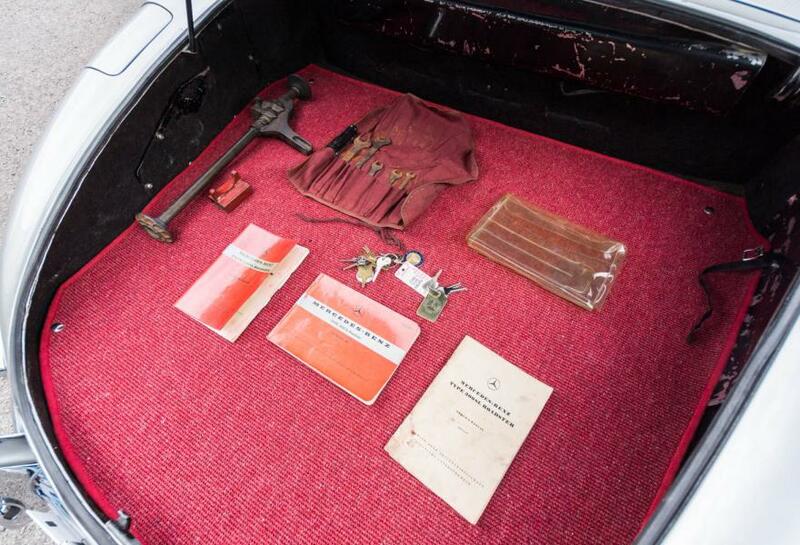 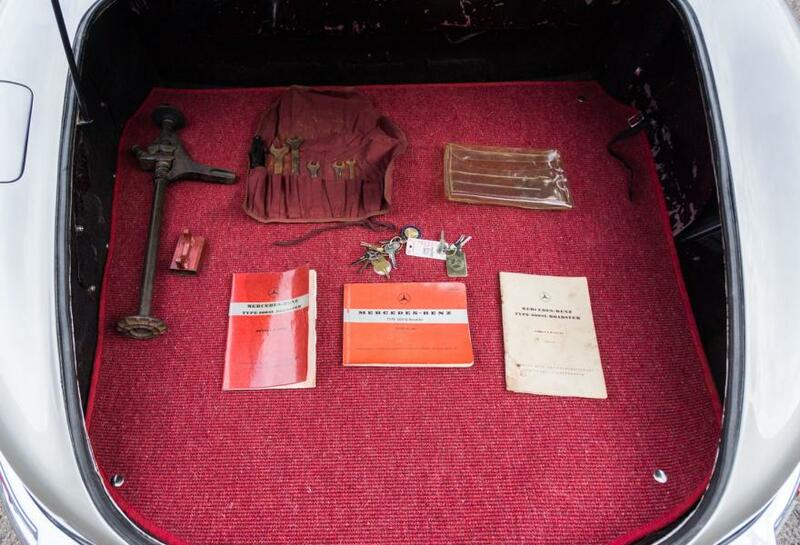 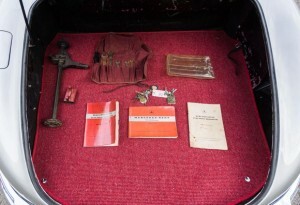 This extraordinary, early example roadster is complete with its original tool kit, wheel jack, owners manual and Mercedes-Benz 300SL catalogue, and spare keys, all fitting in its original plastic wallet. 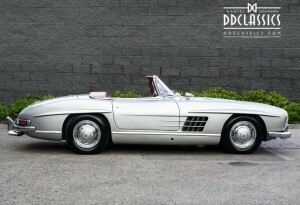 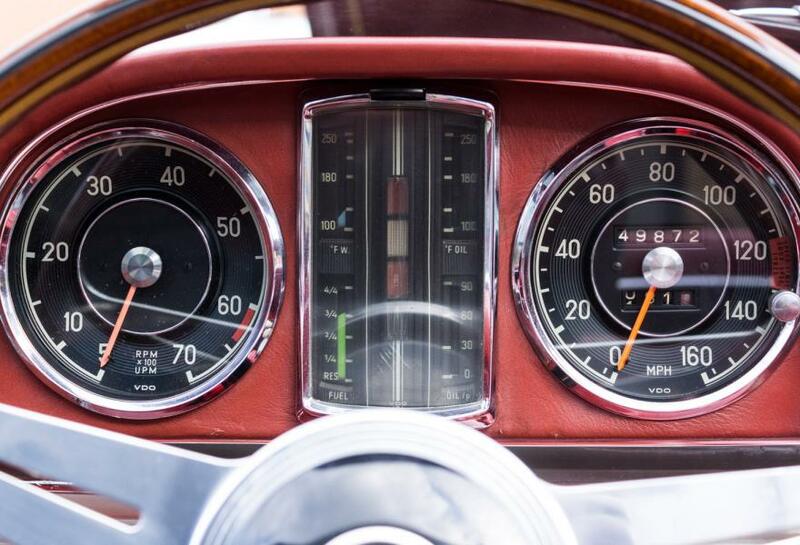 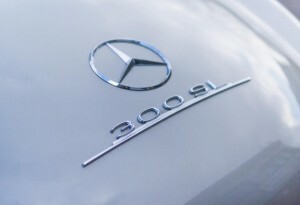 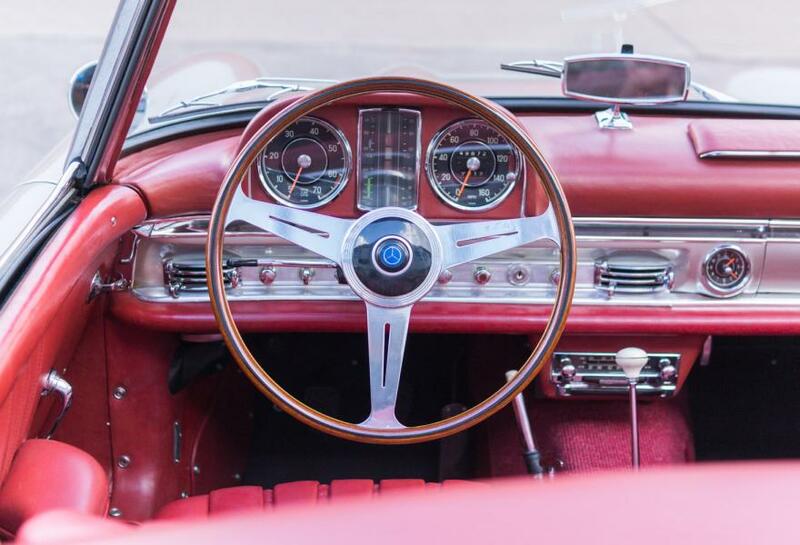 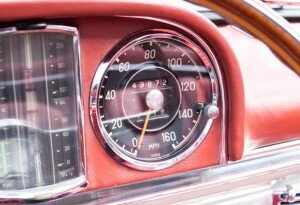 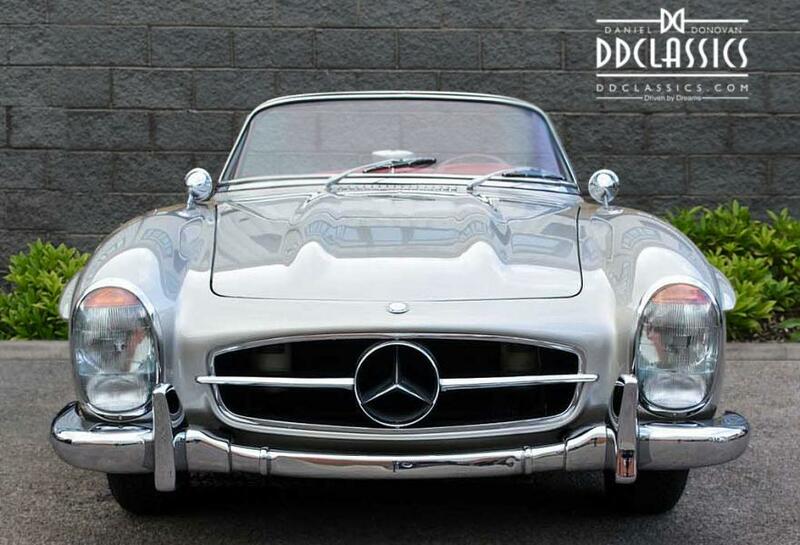 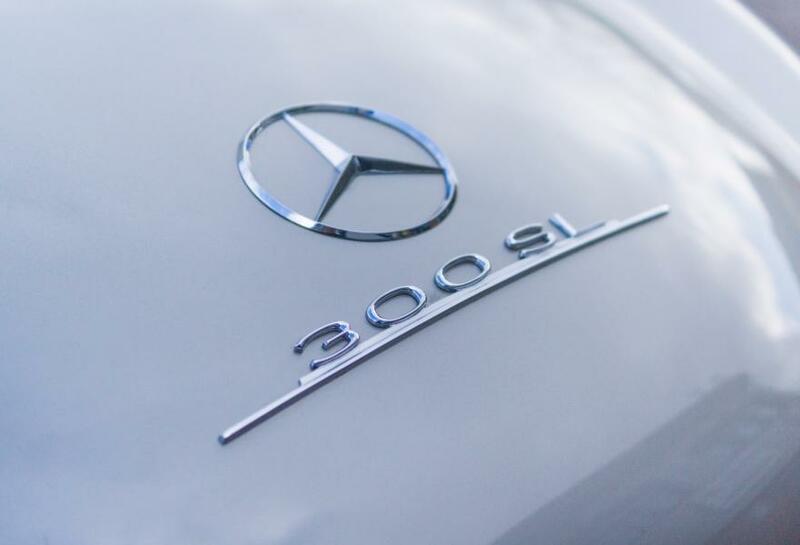 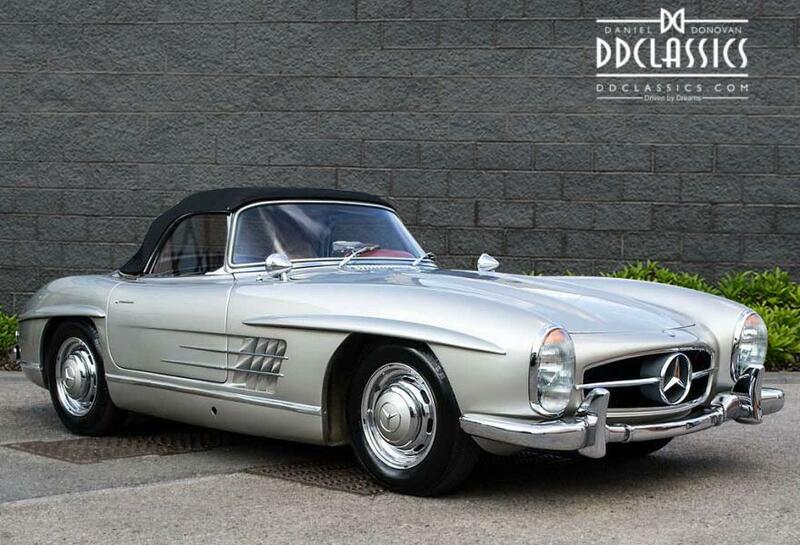 Today, the 300 SL Roadster still carries with it an indelible aura of speed, power, and sophisticated style. 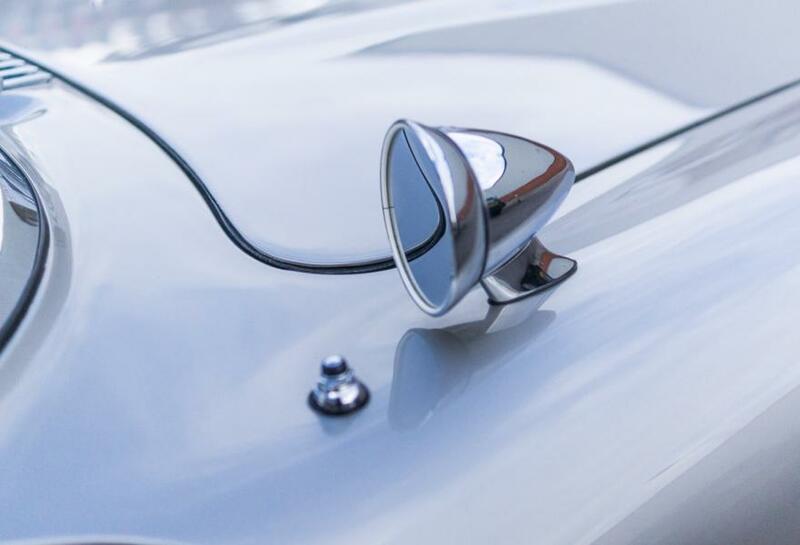 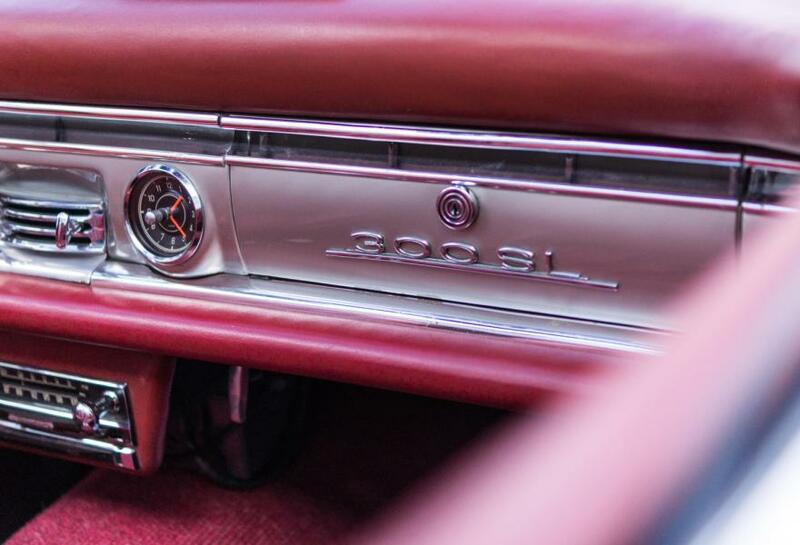 Fast enough for the sports car lover, and comfortable enough for those who demand some luxury, it has remained one of the most admired automobiles in the world for nearly 60 years. 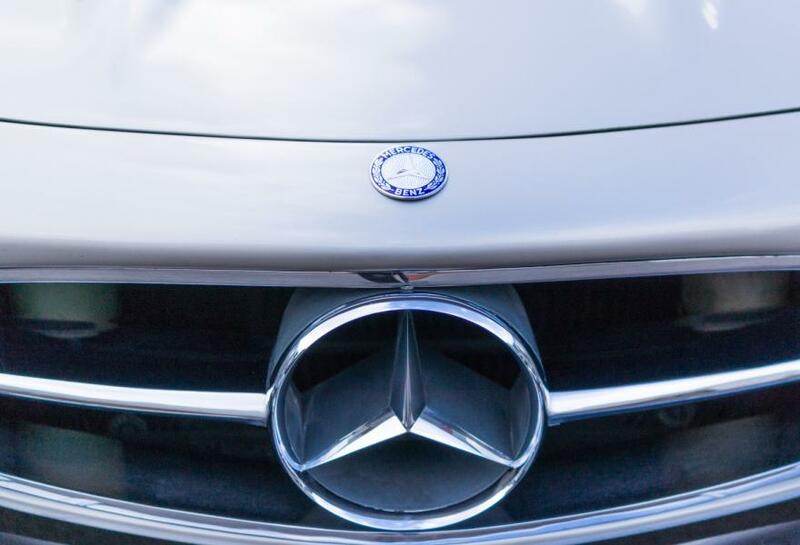 Our car offered here, in its outstanding choice of colours, makes it one of the most attractive examples still on the road. 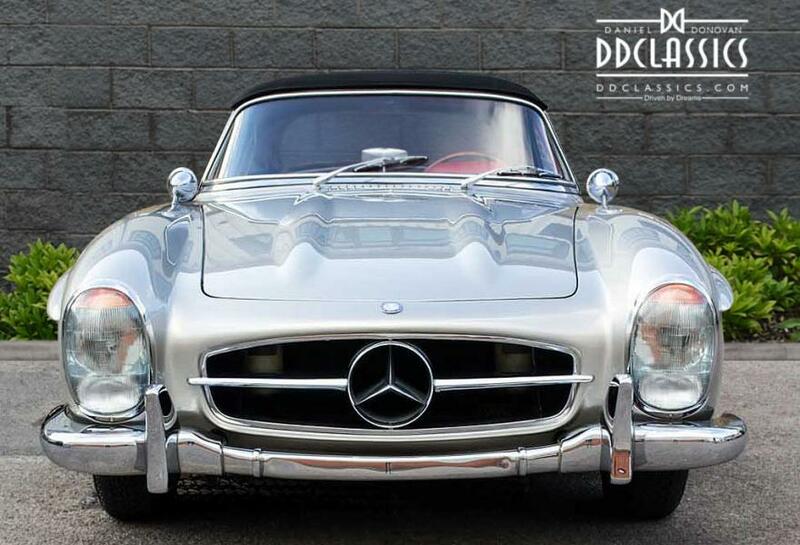 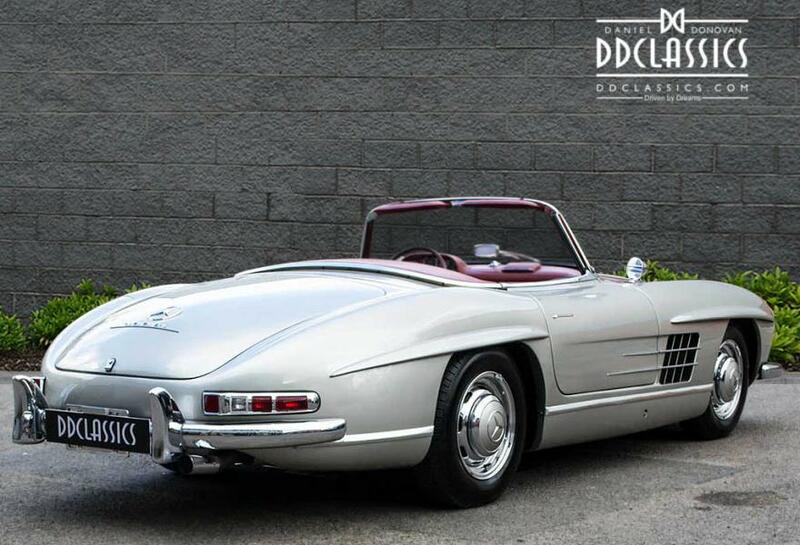 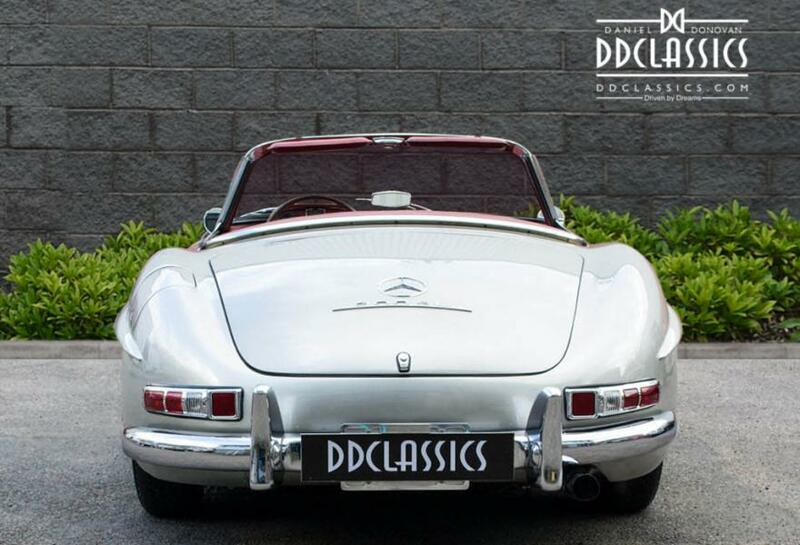 Our Mercedes 300SL Roadster is now available for viewing at the DD Classics Dealership in London, please call to book an appointment.